Mitragyna speciosa (kratom) leaves are shown in powder form, capsules and tablets. Question: I just heard that the FDA recalled something called kratom, but I’m not sure what it is. Is it some kind of food, and why has it been recalled? 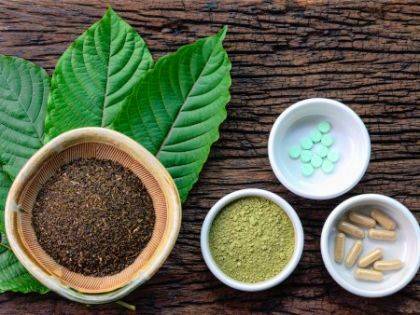 Answer: Mitragyna speciosa, which is commonly known as kratom, is a leafy tree that grows naturally in Thailand, Malaysia, Indonesia and Papua New Guinea, according to the U.S. Food and Drug Administration. Its leaves are typically processed into a powder form, which is encapsulated and is sold by some companies as a dietary supplement.